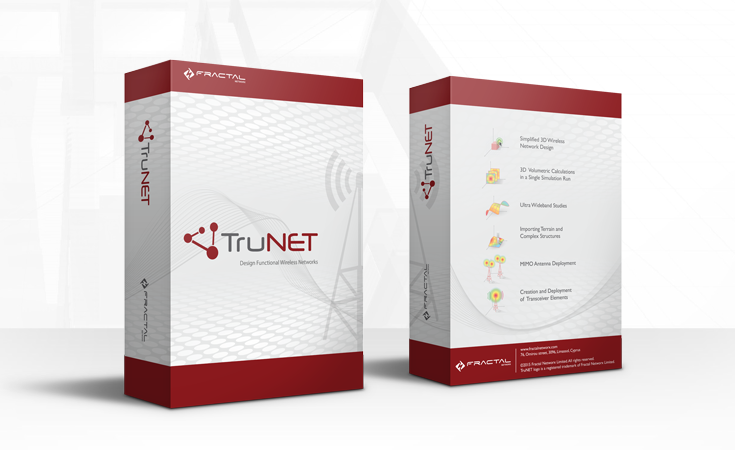 Fractal Networx announces the launch of TruNET Wireless, its flagship simulator product. TruNET Wireless represents a breaking through radio simulator, able to simulate a vast number of wireless scenarios. TruNET Wireless, is a 3D wireless network planning simulator that intuitively allows the realistic design of radio networks.